It can be revealed that Ricardo has been appointed to provide Notified Body services for the Belgrade-Budapest high-speed rail upgrade project. 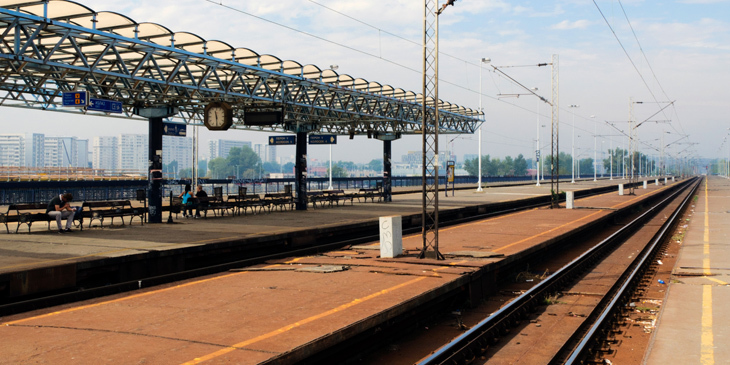 Since it first opened to international traffic in the nineteenth century, the 350km Belgrade-Budapest line has operated as a vital rail corridor between Central- and South-East Europe. However, its present-day infrastructure means that journey times between the two cities for passenger and freight services can take up to eight hours. Following the proposed upgrade of the line – which will support speeds of up to 200km/h – direct journey times between the two European capitals will be substantially reduced to around three hours. The full extent of the line will be developed in three stages, with work in Serbia recently commenced. Following a decision by the Serbian rail authorities to adopt the European Technical Specifications for Interoperability (TSIs), a Notified Body is required to act as an independent third-party, conducting verification activities during its planning, construction and testing. The joint stock company for public railway infrastructure management (“Infrastructure of Serbian Railways” JSC) has selected Ricardo Certification to perform the Notified Body role for the railway’s Serbian section – the 184km section of the route between Belgrade and the border with Hungary.